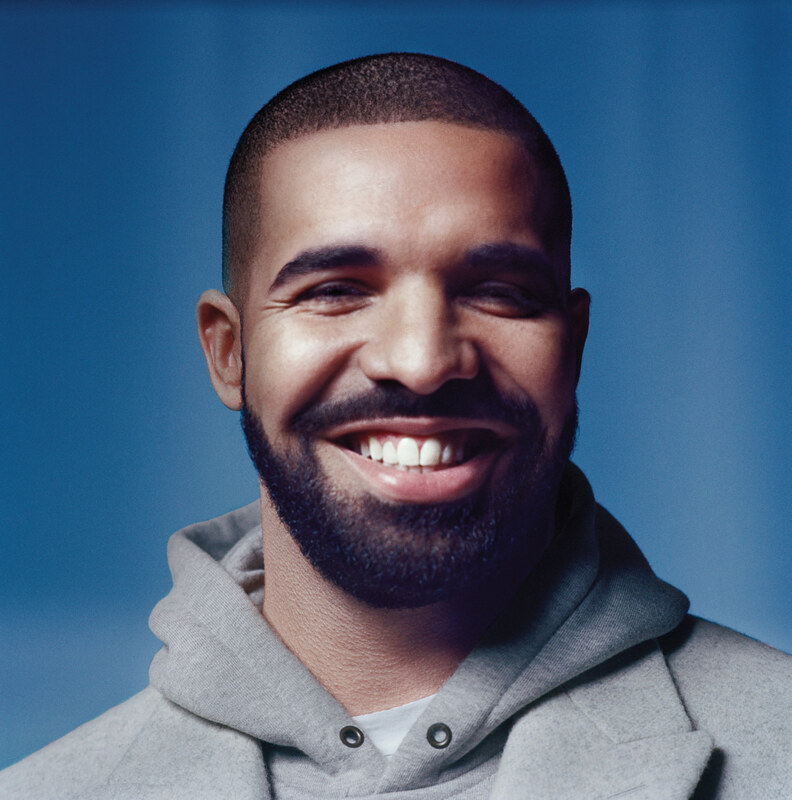 2015 and 2016 has been great for Canadian Hip Hop Artist, Drake with from the success of his mixtape "If You Still Reading This it's Already too Late, his collaboration album with Future What A Time To Be Alive, Tours, his Apple Music deal and now his soon to be Platinum certified album Views. 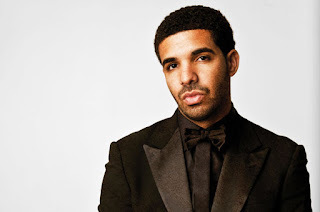 These accomplishments has seen Drake earn a hefty $60 million check while climbing up into the Forbes Five richest rappers list replacing the now Bankrupt New York rapper 50 Cent. 1. 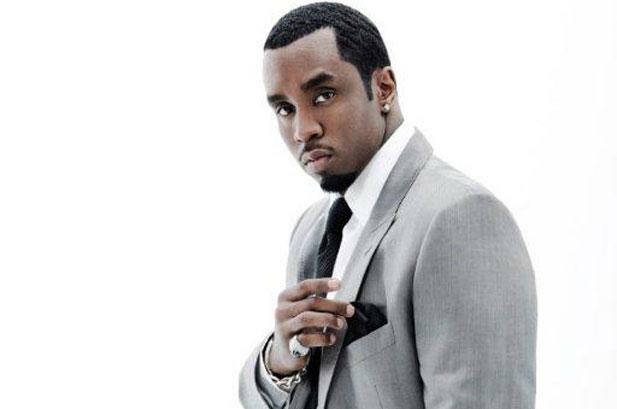 Hip Hop mogul Sean " Diddy" Combs maintains his perpetual presence on the Forbes Five Richest Rappers List topping the list with $750 million. 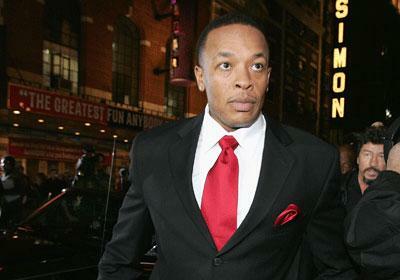 Diddy's stake in Ciroc Vodka, Sean John, Revolt and Aquahydrate helps keep this Money Making Mitch at number one for another year. 2. Superproducer Andre "Dr. Dre" Young still fresh from the sale of Beats to Apple and a huge payday from the movie Straight outta Compton maintains the number 2 spot with $710 million. 3. Roc Nation head honcho Shawn "Jay-Z" Carter comes in at number 3 with $610 million. 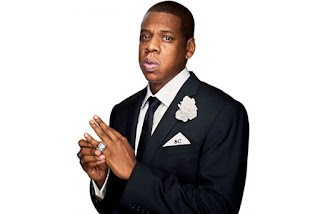 Thanks to Roc Nation Music and Sports Management, TIDAL which has tripled in value. 4. 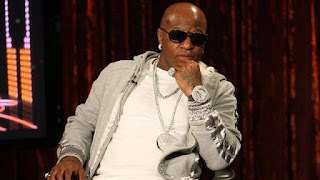 Bryan "Birdman" Williams moves up one position to fourth despite a drop in his fortunes to $140 million. Birdman takes the fourth position vacated by Curtis "50 Cent" Jackson. I hope now y'all know why you got put some RESPECK on his name. 5. Newcomer Drake Aubrey Graham rounds up the up the list at number 5 with $60 million. .